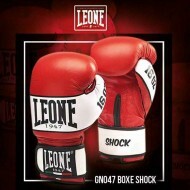 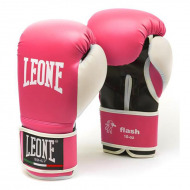 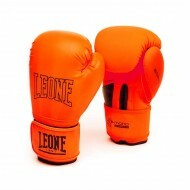 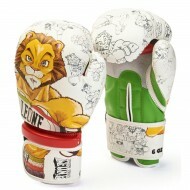 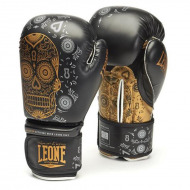 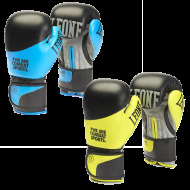 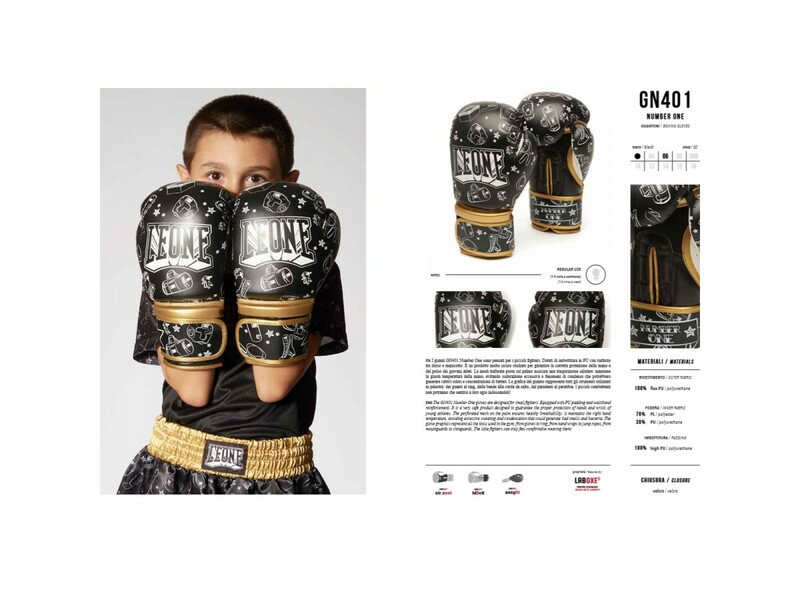 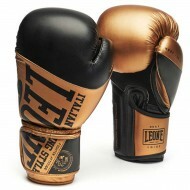 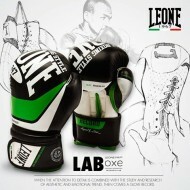 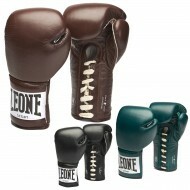 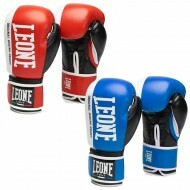 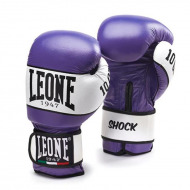 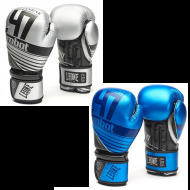 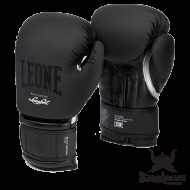 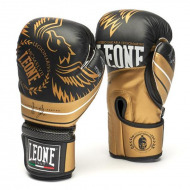 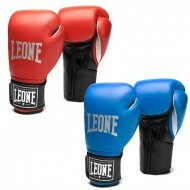 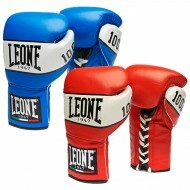 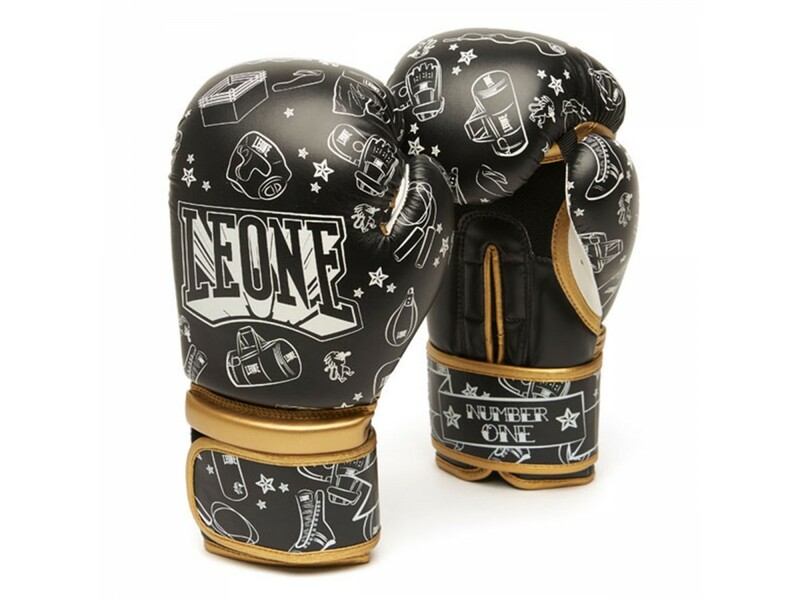 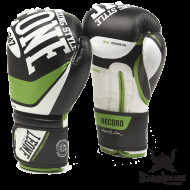 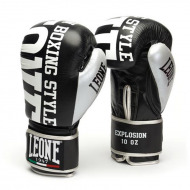 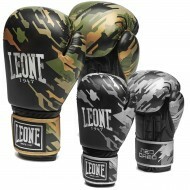 The GN401 Number One gloves are designed for small fighters. 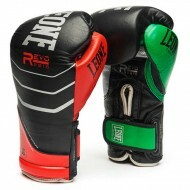 Equipped with PU padding and waistband reinforcement. 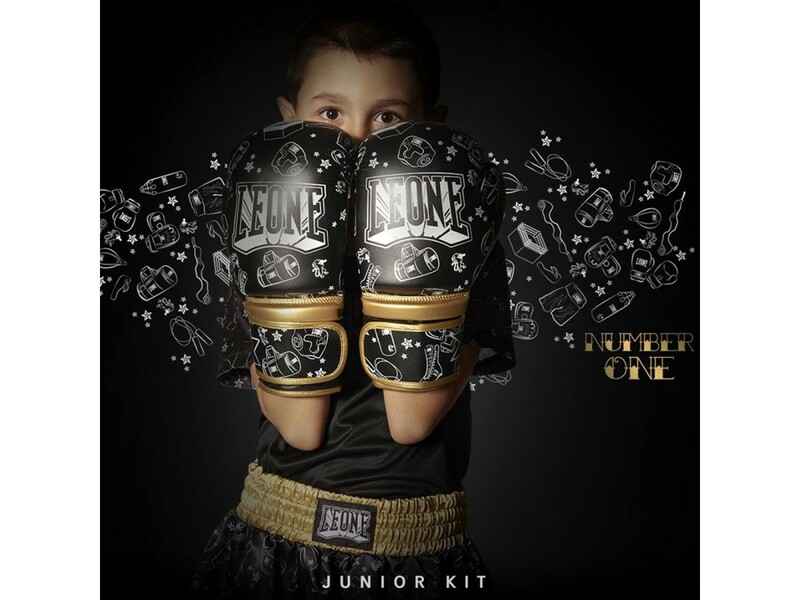 It is a very safe product designed to guarantee the proper protection of hands and wrists of young athletes. 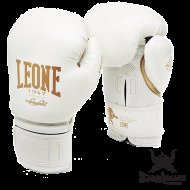 The perforated mesh on the palm ensures healthy breathability : it maintains the right hand temperature, avoiding excessive sweating and condensation that could generate bad smells and bacteria. 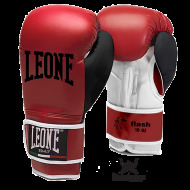 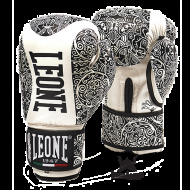 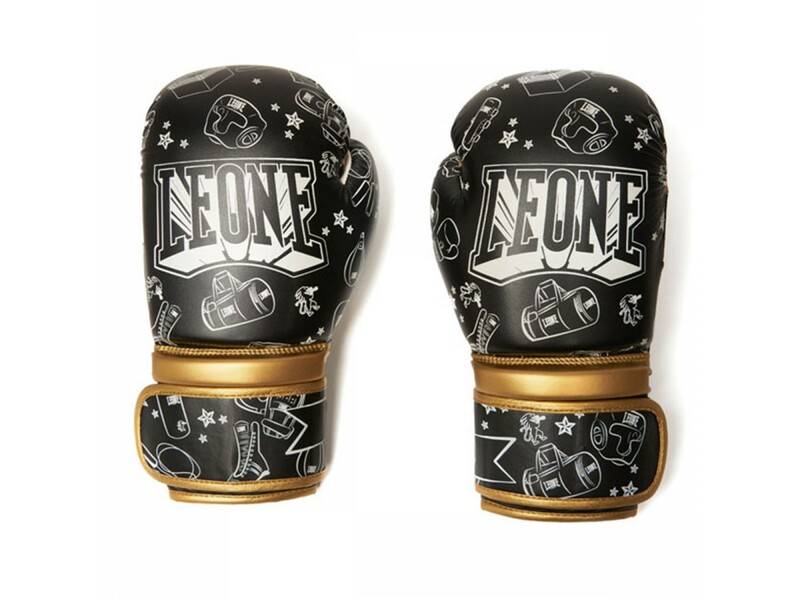 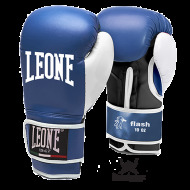 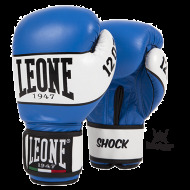 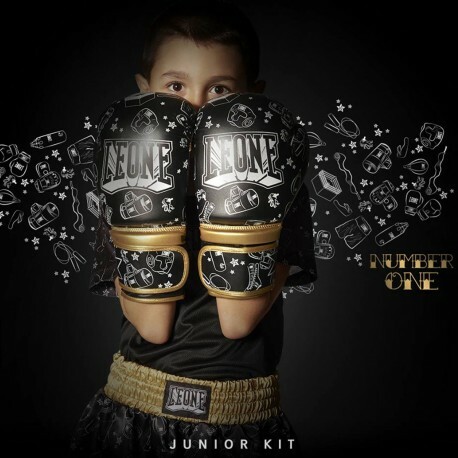 The glove graphics represent all the tools used in the gym: from gloves to ring, from hand wraps to jump ropes, from mouthguards to shinguards. 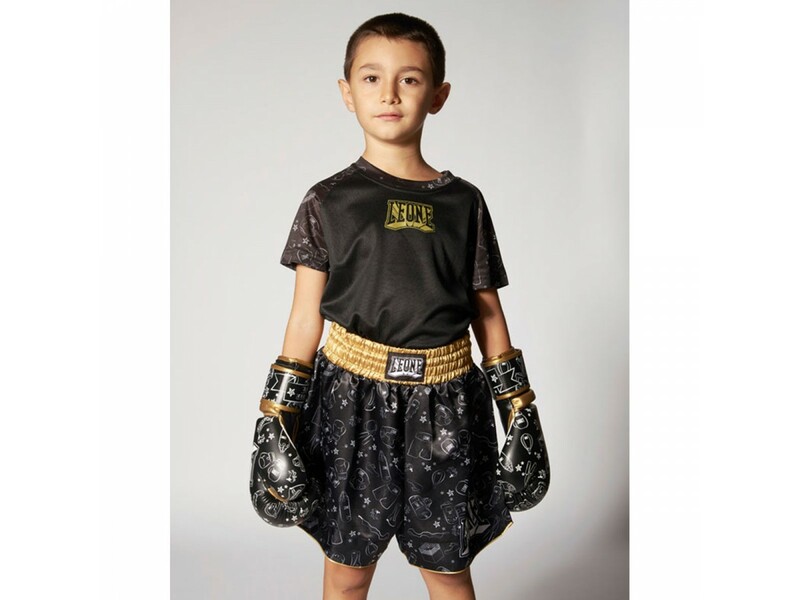 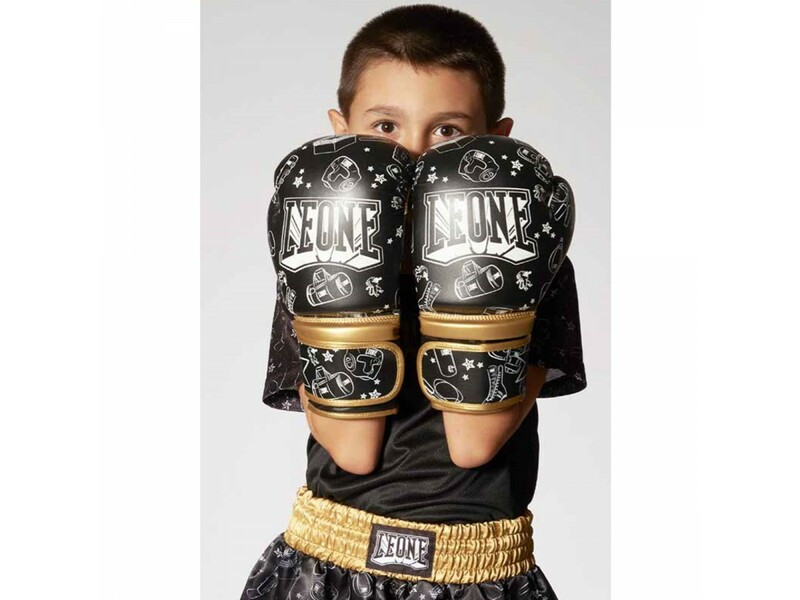 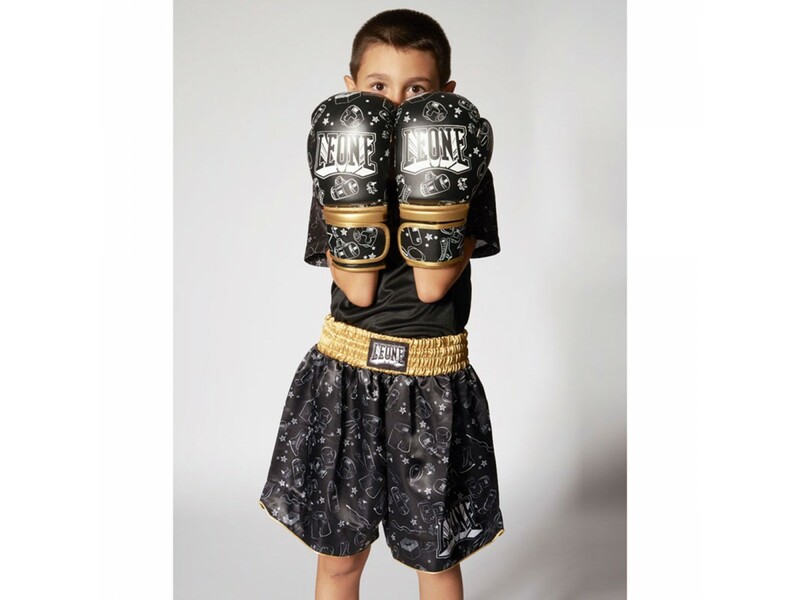 The little fighters can only feel comfortable wearing them!